Marcia MacDonald of Long Plains Alpacas has been natural dying for about 10 years and raising alpacas for over 12 years. 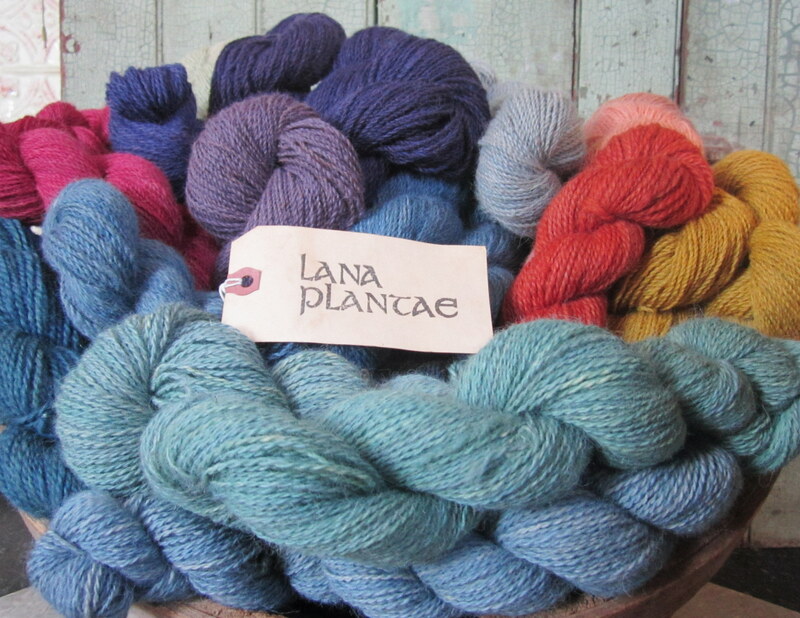 With a background in horticulture and landscape design, the use of plant material to dye alpaca harmoniously unites all of her passions. 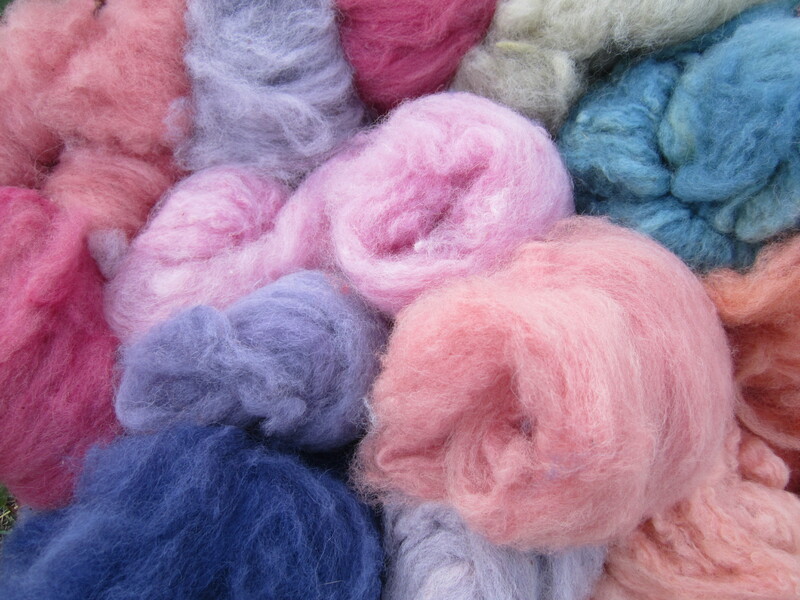 Come have fun on the farm and start using natural dyes!